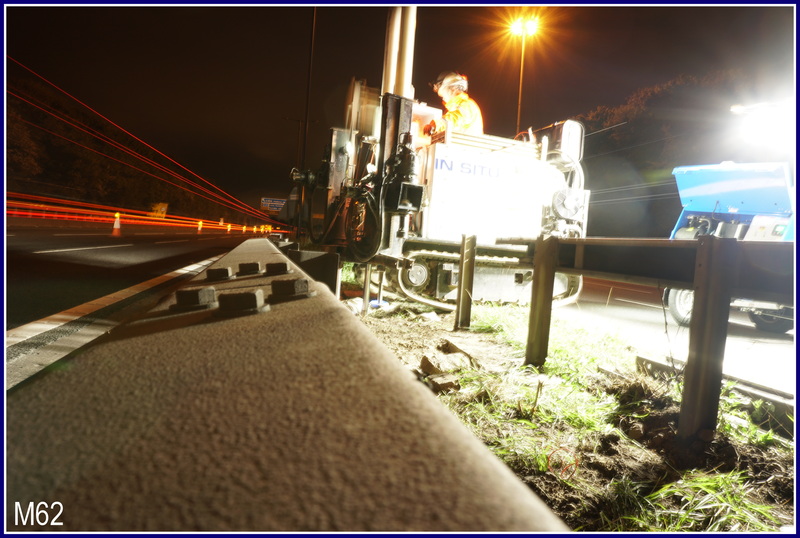 CPTs are ideal for restricted access sites because of the compact nature of the equipment. 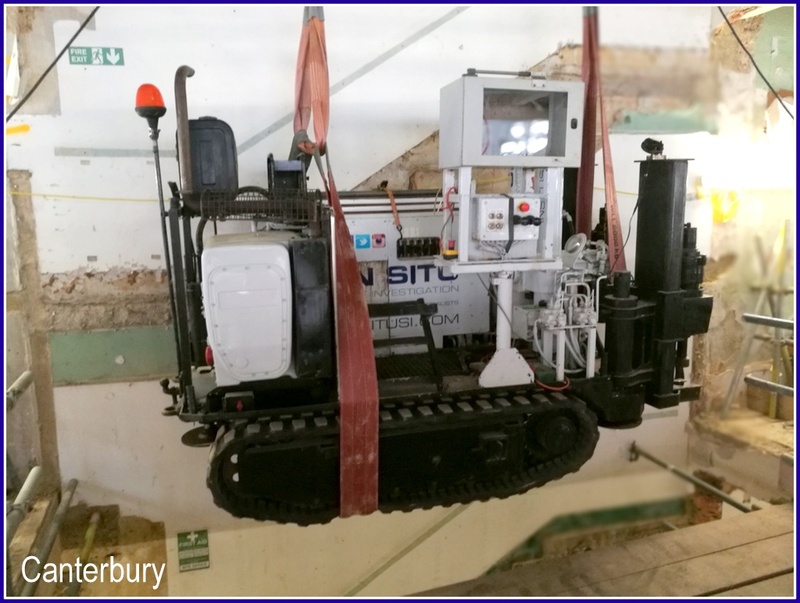 All of the CPT equipment can be stripped down, reduced in size and carried manually onto the site if access is limited. 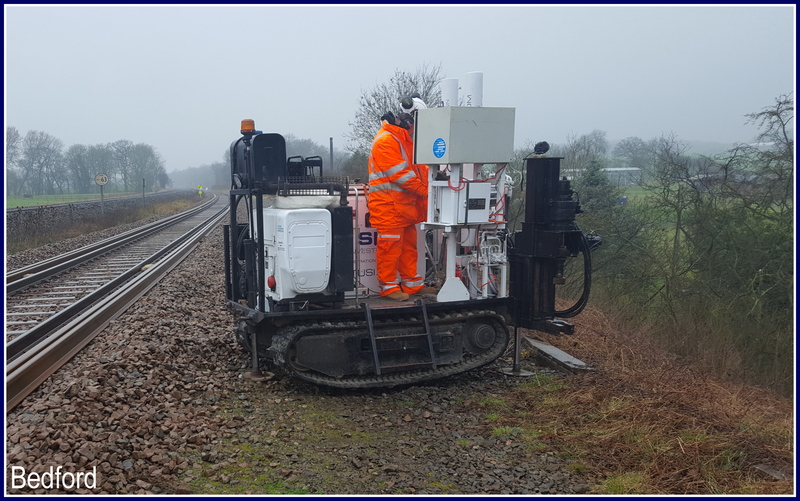 Furthermore, the electrically driven hydraulics used to push the cone into the ground ensures there are no exhaust fumes emitted from this type of testing making it more environmentally friendly as well as limiting noise pollution in built up areas. 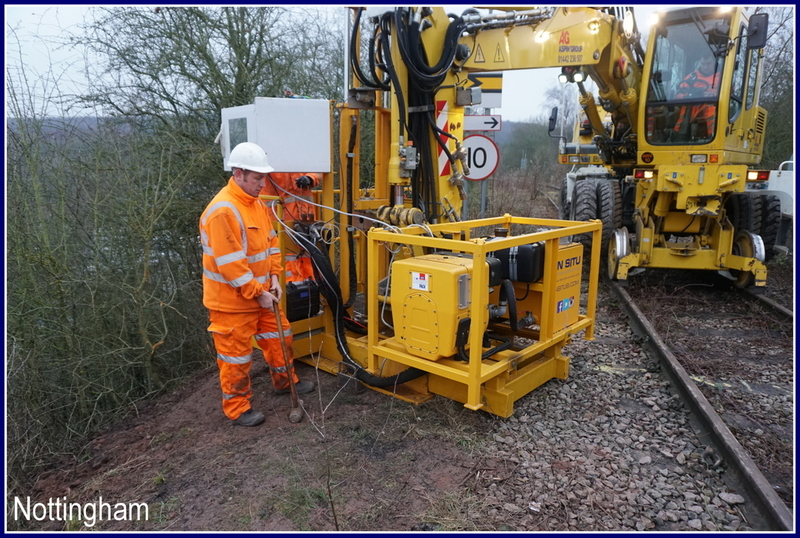 Our Mini Rig, CPT003, is a small, tracked CPT rig weighing only 3.5 tonnes. 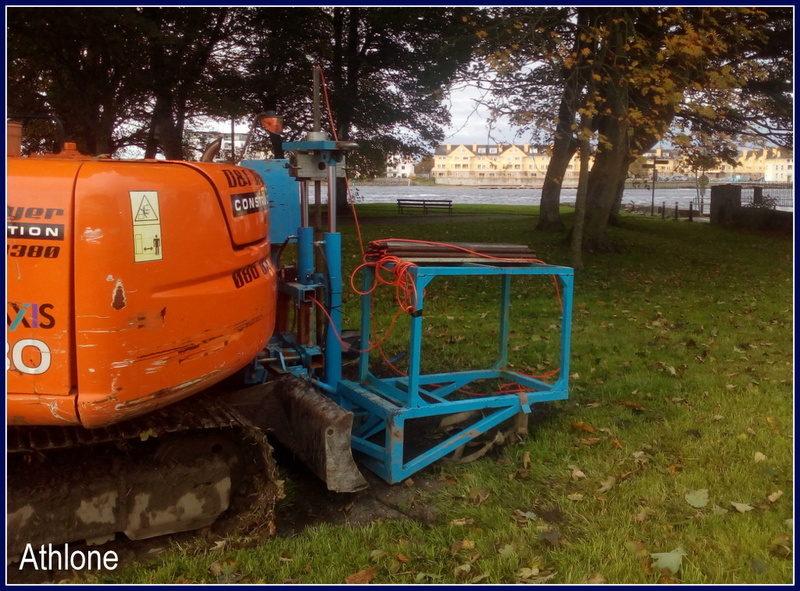 It has hydraulically driven screw anchors which add additional reaction weight of up to 20 tonnes needed for deep penetration of the ground. 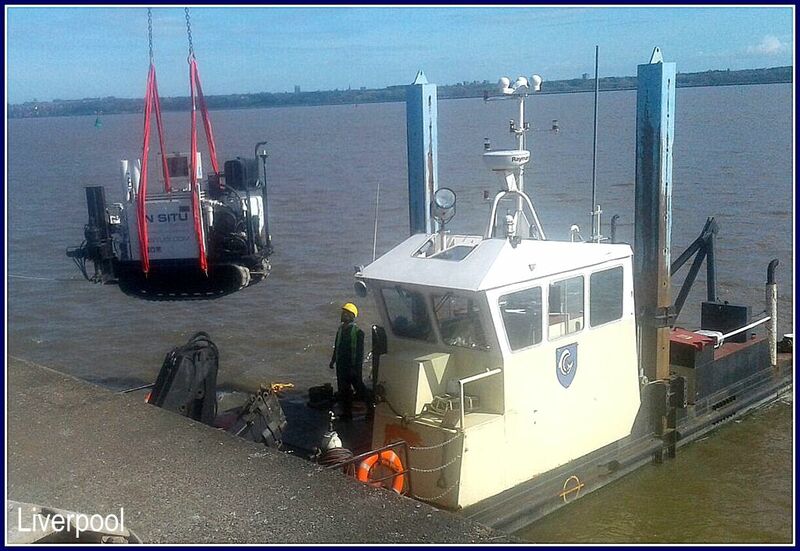 The Mini Rig can also be mounted onto rail trailers or craned into restricted areas such as basements, marine jack ups and tug boats making it an ideal CPT rig for specialist sites needing quality site investigation both over water and on land. 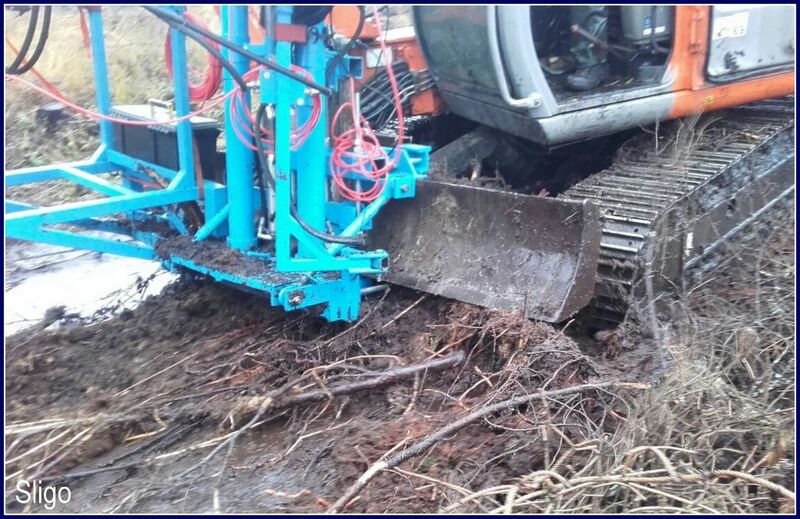 It can also track across the ground so can be used in areas of soft, rough terrain. 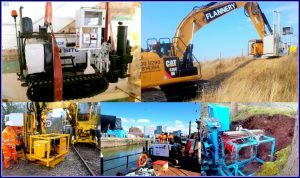 We have two sets of detachable rams which are ideal for restricted sites as well as for transporting abroad. 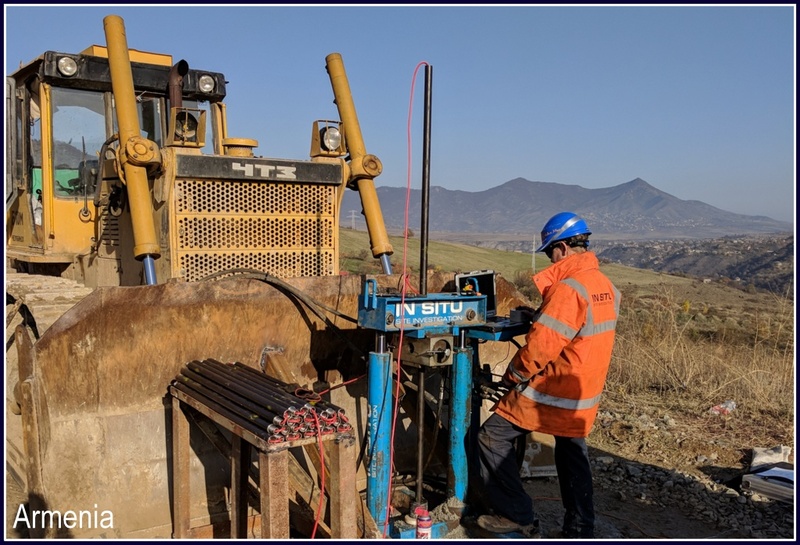 The rams can be welded onto a bulldozer or excavator which provides us with both the reaction force needed and the hydraulic power to test efficiently to produce quality data for our clients. 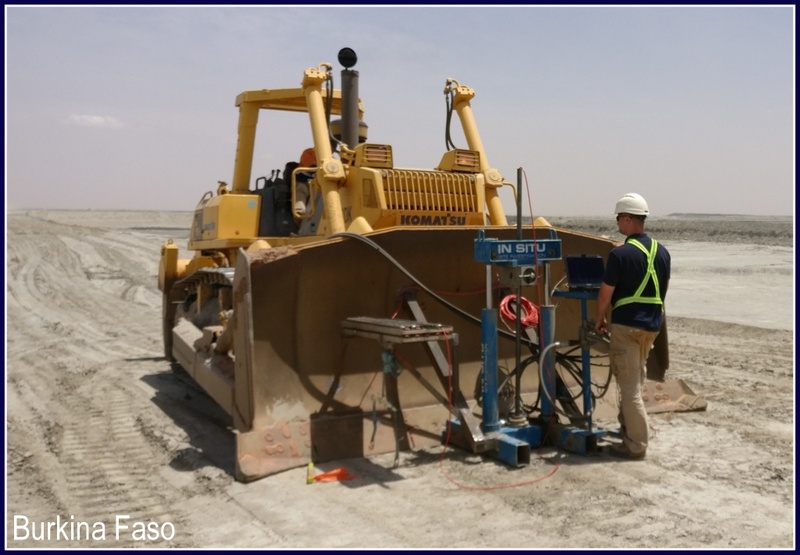 Furthermore, this enables us to travel quickly between tests and work to our full potential despite the ground conditions. 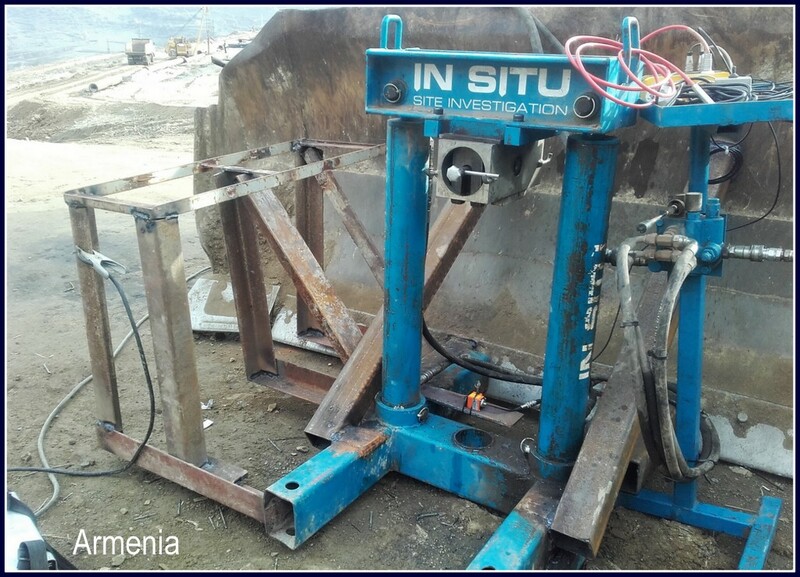 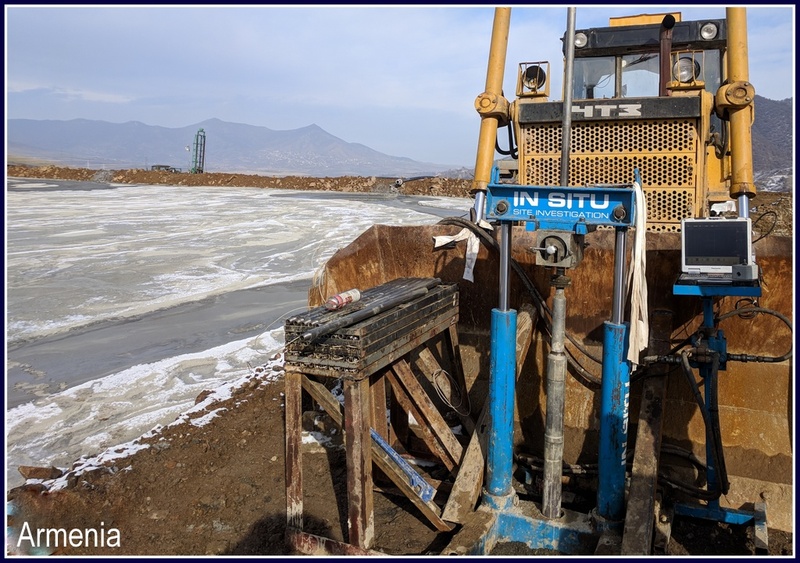 CPT004 has been successfully shipped abroad and has completed tests in Burkina Faso, Africa and two projects in Armenia. 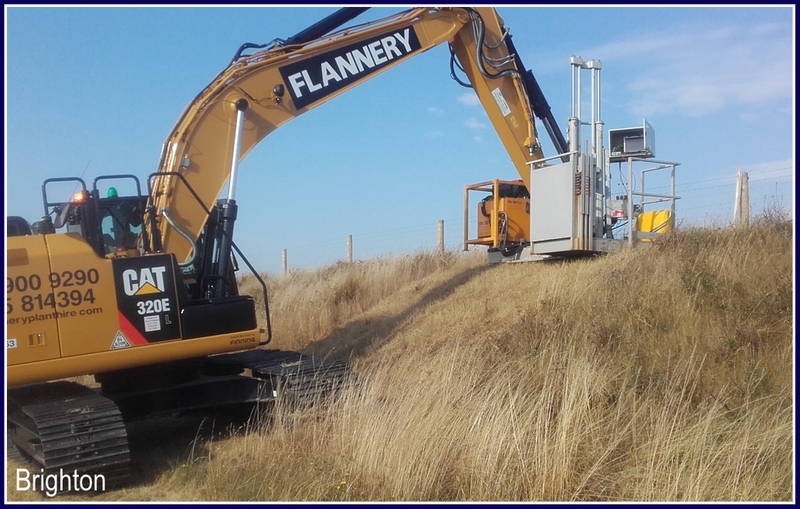 CPT018 is based in Ireland, reducing mobilisation costs for work in this area. 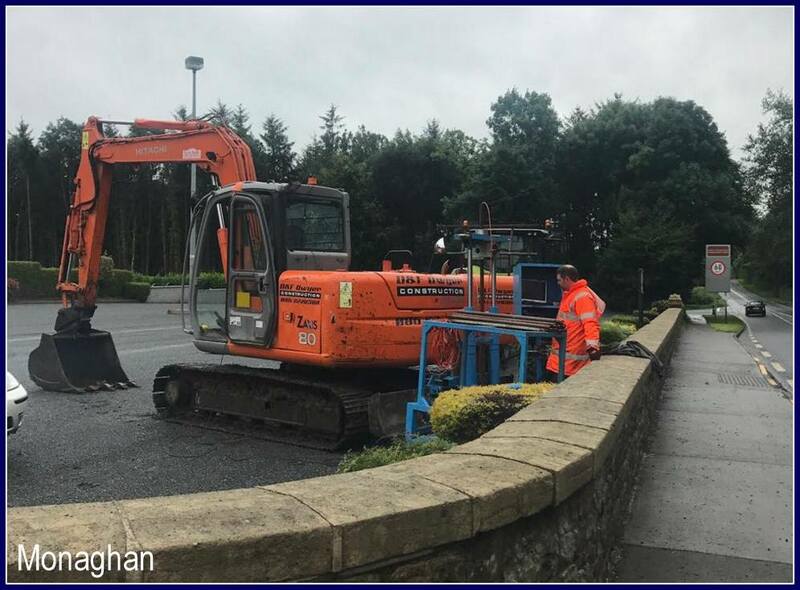 Please click here for further information on our Irish based work. 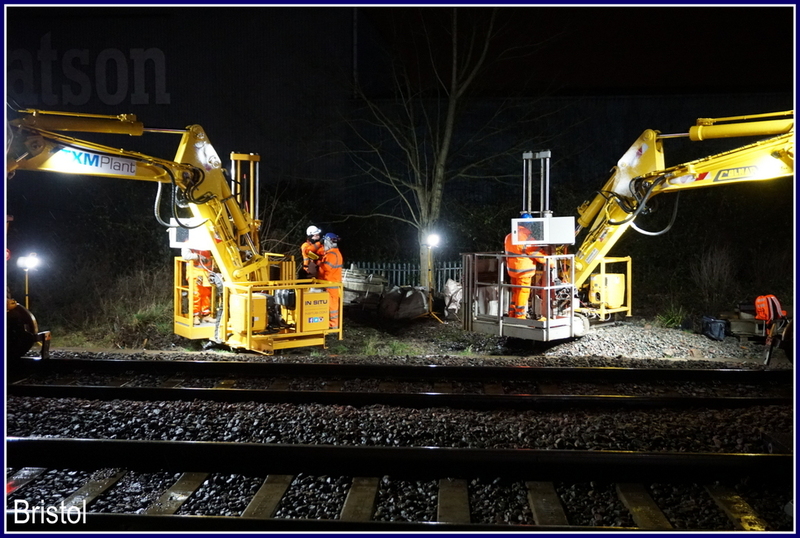 We have 3 excavator mounted CPT rigs which are ideal for work on rail sites, including the track bed or embankments, cuttings and areas of restricted access. 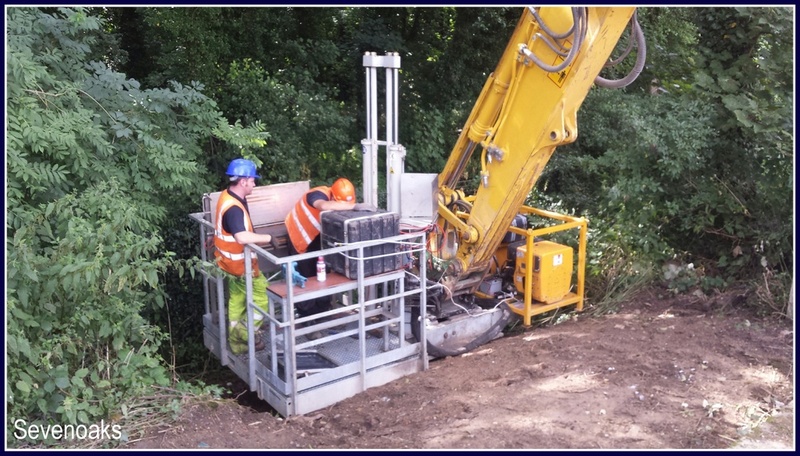 They have also been utilised successfully for testing down the slope of a river bed. 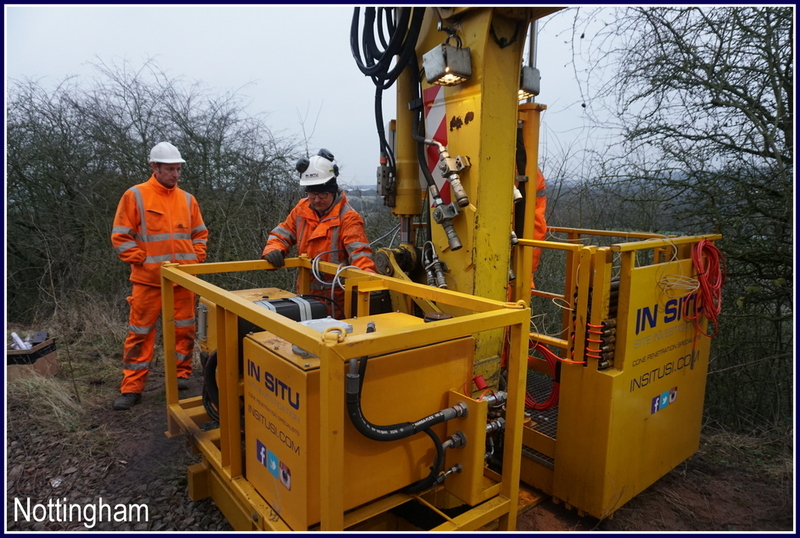 Each of these rigs weighs 3.5 tonnes and is attached to an excavator or RRV when completing CPTs, enabling it to test safely on slopes. 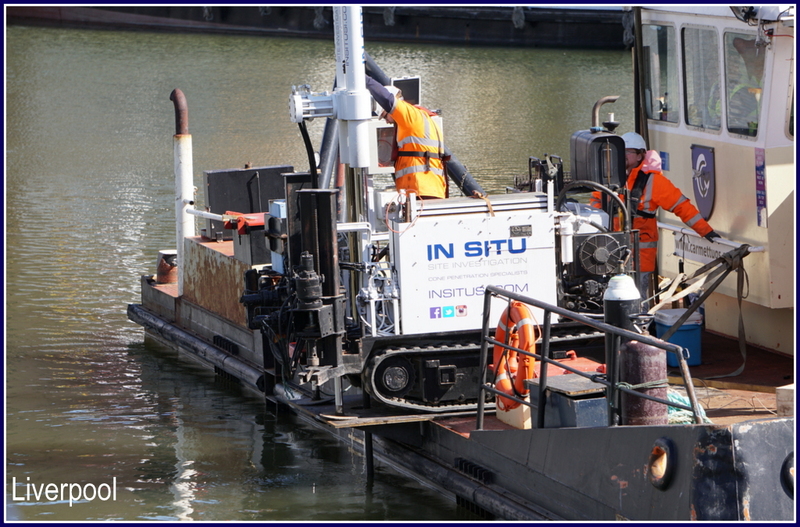 Please email info@insitusi.com if you would like further information about any of our rigs.